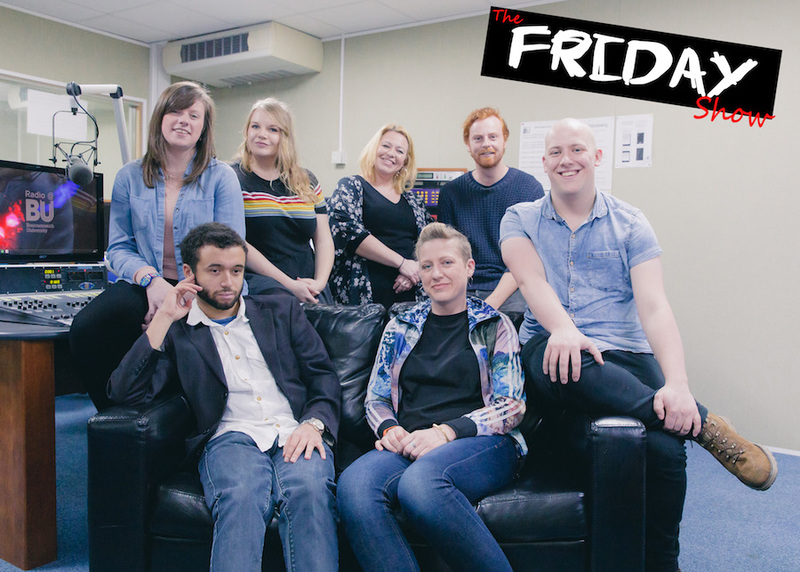 Listen again to Sarah and Georgia’s edition of The Friday Show! There were plenty of great tunes, a live review of stand up comedy from Vicky, a memorable day trip to The Isle of Wight with Nik and an interview with Dorset MIND ambassador Calvin Glen following student mental health day. In the lead up to International Women’s day we had a look at gender equality in the workplace and to top it all off a look into some of the bands and organisation behind the Southsea Icebreaker music festival.